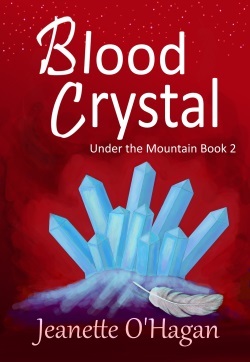 This entry was posted in My Books (in Waiting), News and Events and tagged Blood Crystal Blog Tour, Blood Crystal: a novella, glow worms, journeys, Nardva, Retza and Delvina, sequel to Heart of the Mountain, Under the Mountain series, unlikely heroes, Zadeki. Bookmark the permalink. Love the way you introduce the twins, with the superheroes and Susan Boyle… I think everyone saw the ‘sniggering’ but she wowed them. So, too with your writing. Wow, those glow worm caves sound amazing, especially with a lot of them confined within a small space like that. It would be well worth a visit. Unlikely heroes are some of my favourite sorts. I think Delvina and Retza are pretty cool too. As for others, hmmm, there’s Harry Potter and his friends. Nobody would have expected young Hogwarts students to defeat full grown wizards. The Pevensie siblings also behaved heroically in the land of Narnia, helping to bring down the White Witch, who filled the land with winter. And in Hunger Games, nobody expected Katniss and Peeta to make it through. Maybe they’re so good to come across in literature because they may inspire us to imagine we could pull out some heroic qualities in our every day lives too. The caves were amazing and all the more because it took such effort to get to them. You’ve mentioned some of my favourite unlikely heroes. I think you are right that it inspires that we can do great things too. Unlikely heroes – the Pevensie children in Narnia series. Great picks, Christine. I love the way God often choose the unlikely heroes. Thanks for commenting. I saw glow worm caves in NZ, I agree they are fantastic. 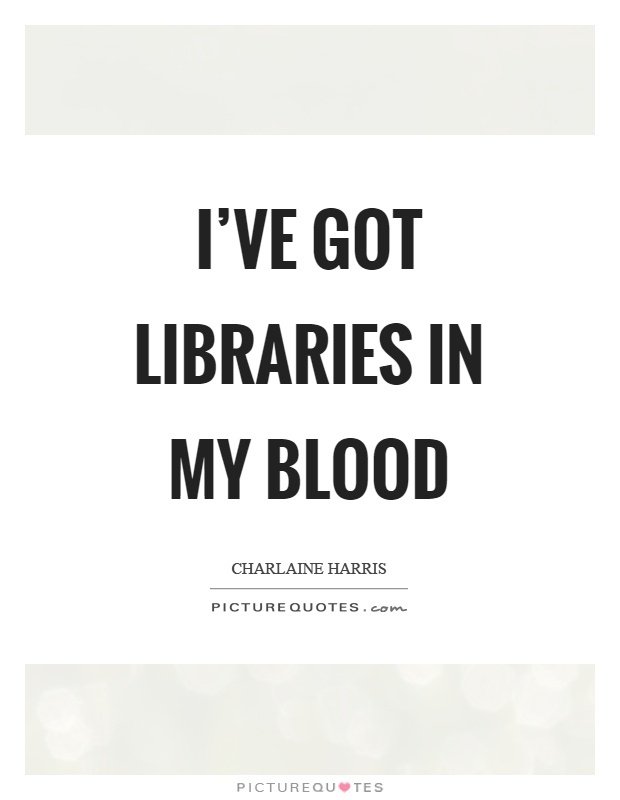 Its a good reminder, I must use them in a book! Heroes? I always think of the Shawshank Redemption. It takes courage to survive in jail if you are guilty, even more so if you are innocent. I love that glow worms are a southern hemisphere thing, though it surprised me when I first heard it, growing up visiting glow worm caves. And yes, surely would take courage to survive jail when unfairly convicted and even more strength not to allow it to embitter one. Great choice. 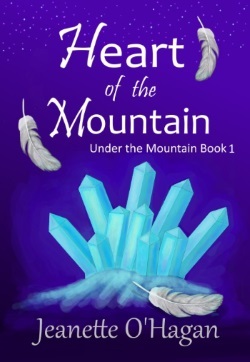 Congratulations on the new novella, Jeanette! The glow worms cave sounds amazing. I didn’t realise you could find them in Hobart. If I’d known I would have gone there when I visited there 6 years ago! It will be interesting to see how that acts as inspiration in your stories.